Bithumb, one of the biggest cryptocurrency exchanges in South Korea, has suspended the creation of new virtual accounts on its platform. This has been attributed to its failure to secure a contract with a partner bank after the last contract expired, local news outlets report. “Bithumb, one of South Korea’s four biggest cryptocurrency exchanges, will stop issuing new virtual accounts from August as it has failed to renew a contract with NH Nonghyup Bank,” reads a report from a local news outlet, Business Korea on Wednesday. The South Korean government in January set new regulations for cryptocurrency exchanges that required the platforms to partner with registered banks. The arrangement also required exchanges to use real names when creating new accounts. This real name system was designed to prevent money laundering and is more transparent than the former system where exchanges used corporate accounts. Four exchanges, which are the largest in the country, Coinone, UPbit, Korbit, and Bithumb use the real name service. All except Bithumb have renewed their contracts with their partner banks. Bithumb’s initial partnership with Shinhan Bank was terminated and efforts to renew its partnership with NH Nonghyup Bank is proving abortive. 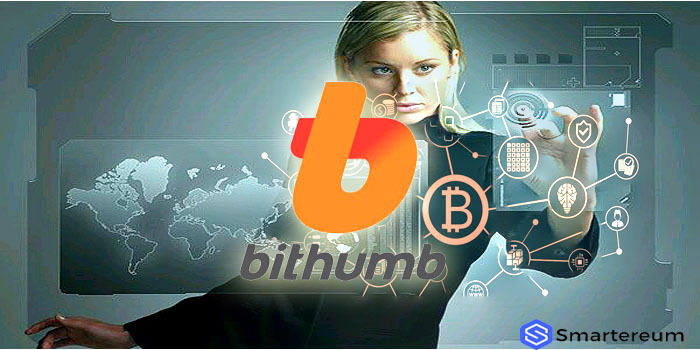 Bithumb exchange has gained some notoriety for its security measures and was fined last year for not sufficiently protecting customer data. 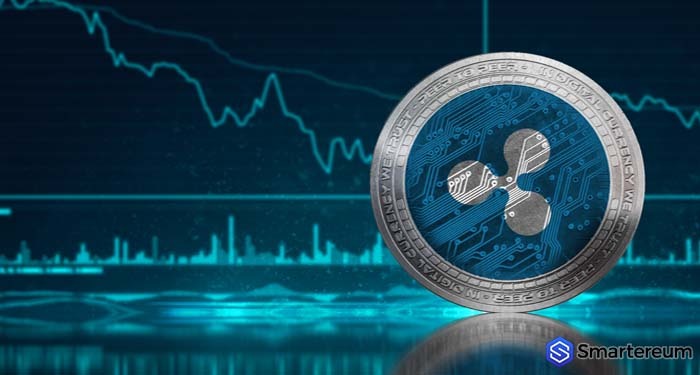 The exchange was the victim of a major hack in mid-June in which cryptocurrency worth $31.5 million was stolen from the platform. It appears that the failure to secure a bank contract so far is linked to this. The report also explained that the bank was concerned that Bithumb’s data processing systems are flawed in the light of the recent hack. Bithumb is adamant that the halt in creating new virtual accounts is only temporary. “We have a consensus with Nonghyup Bank on renewal of the contract. We are planning to iron out our different views on some legal expressions and start issuing virtual accounts soon,” Bithumb’s official reported said. Customers need virtual accounts to be able to deposit and withdraw South Korean Wons from the platform. Another news outlet Etoday claims that the exchange was given a grace period of one month. Existing users can use them for transactions.